Calling all jewellery enthusiasts – it’s competition time! Recycling silver – Learn the processes involved in recycling silver on this 10 week jewellery making course. Smelt your old scraps and process the new metal into sheet or wire. Learn how to make a mould using delft sand to cast your recycled metal into a new piece of jewellery. Book now. 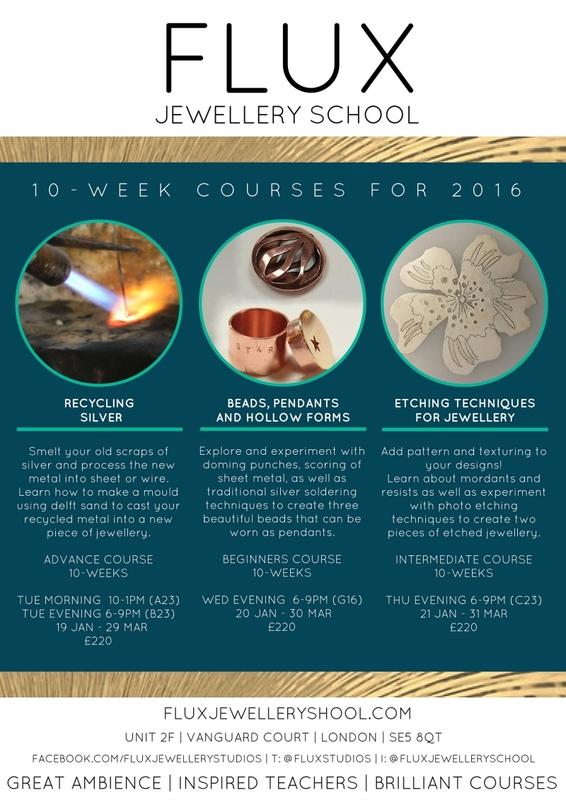 Recycling silver: 10 week jewellery making course, How to identify precious metals, how to prepare, Melt and cast scrap into ingots or bars; how to process into sheet and wire. Book now. Book now. The ancient Korean technique of keum boo is both beautiful and cost effective, and over the 2-day jewellery making workshop we will also highlight additional techniques that can be applied to further enhance the contrast of colour and texture to produce highly individual pieces of jewellery. Book now. By the end of this course you will know how to cut, file and polish metals like copper and silver, texture metal using pressing and punching techniques, hammer and punch sheet into 3d form, permanently join 2 or more elements together using traditional silver soldering techniques, forge wires into unusual and unique forms. 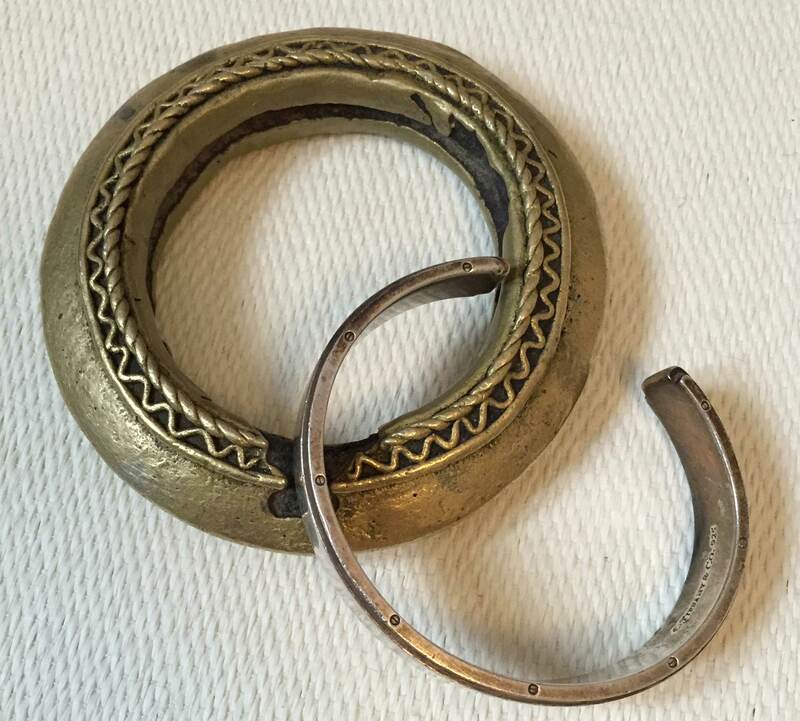 You can make your experiments into bangles, earrings and pendants – and you will have designed and made a uniquely you ring in silver. Jewellery making workshop with guest tutor Nic Webb – make a wood and silver ring. You will learn how to make a wood and silver ring by combining various soldering and forming techniques on this weekend course. You will be using fine silver and sustainable hardwoods. Fantastic Course..Plenty of scope to develop your own designs plus teaching in wide range of jewellery skills. Teacher is an experienced jeweller, very enthusiastic and encourages creativity among her students. Well equipped jewellery studio. Good atmosphere in the classes.